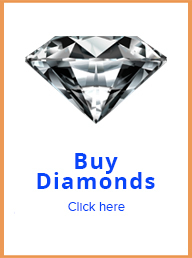 Do you want to sell silver coins? 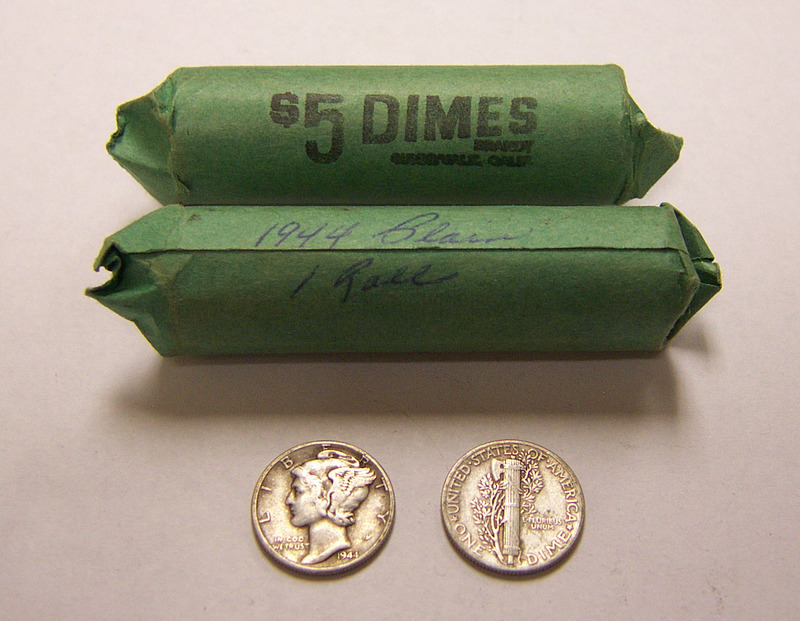 US silver coins come in two types. The “Silver Dollar”, which is the unit coin denominated $1, and the “Fractional”, which are the coins denominated in fractions of $1. Thus, the half dollar, quarter dollar and the dime are “fractionals”. A common misconception is to confuse “silver coins” with “silver rounds”. 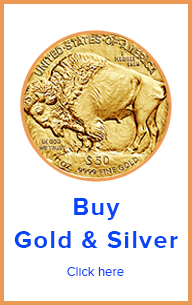 Silver coins are monetized minted silver bullion meant to be circulated as legal tender. Thus they have imprinted dollar value denominations. Silver rounds are non-monetized silver bullion meant for trade but not for legal tender. Thus, they do not have imprinted dollar value. A silver dollar is imprinted “one dollar”, a silver half dollar is imprinted “half dollar”, so on. A silver round is imprinted with its weight (typically in Troy Ounce) and its purity (typically .999 pure). In addition, as mentioned above, American silver coins are 90% silver. The vast majority of silver rounds are 99.9% pure, but there are 92.5% pure silver rounds. 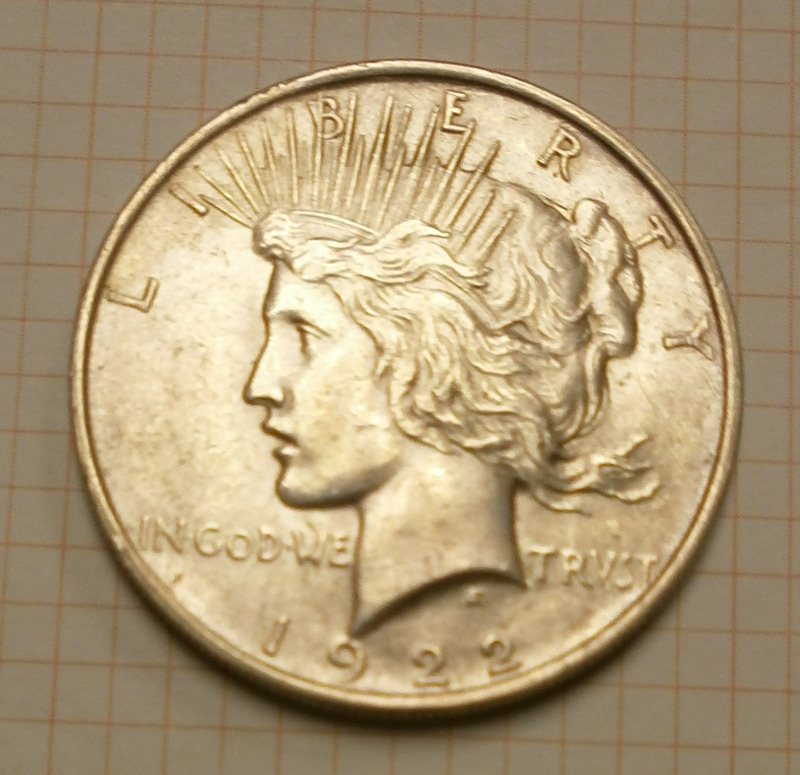 As mentioned above, there are two types of American (or U.S.) silver coins. The Silver Dollar unit or “Silver Dollar” and the “Fractional”. These two types of coins have a very different development history, and therefore a different weight and measure rational. Officially Silver Dollar weighs 26.73 grams. The weight and measure of the silver dollar is based on the Spanish Silver “Doblon”, more known in the U.S. as the “Spanish Silver Dollar”. This silver coin was the main legal tender unit of the Spanish Empire. For most of the first century since American independence, the most of silver coins circulated in America were Spanish, Mexican and Peruvian. In fact, you can stack a US. Silver Dollar, a Peruvian Silver Libra and a Mexican Silver Peso and hardly tell the difference between them from the side. Their weight and measures are almost identical. American fractional silver coins have an entirely different history than the One Silver Dollar. The fractions were designed such that one dollar face value worth of silver coins in any combination adds to a total of 25 grams. For example: 2 silver half dollars weigh 25 grams, 4 quarter silver dollar add to 25 grams, 1 half silver dollar and 2 quarters silver dollars add to 25 grams, and so on. As you can see, adding on dollar face value worth of silver fractional results in 25 grams. One silver dollar weighs 26.73 grams. 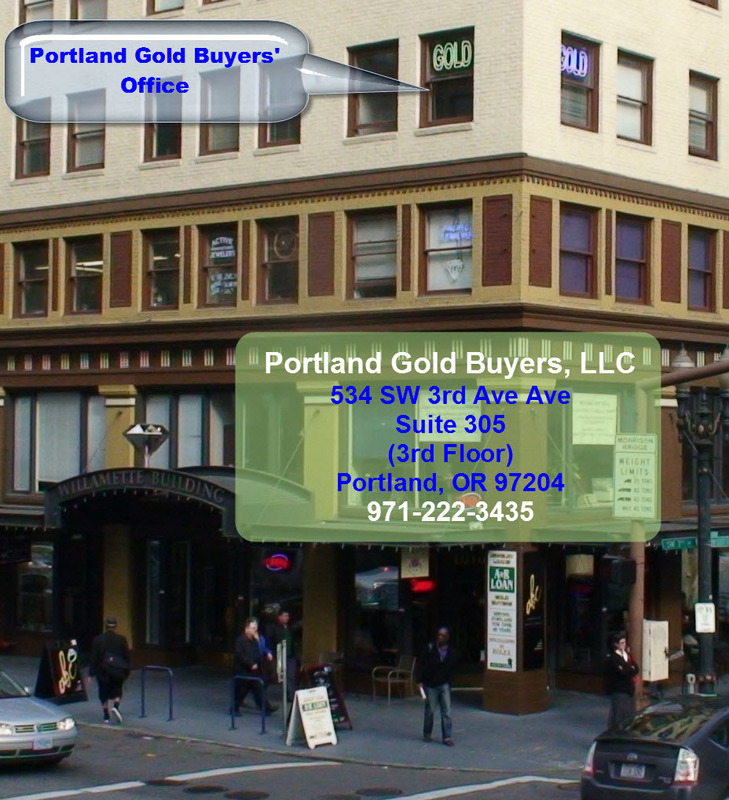 If you need to sell silver coins, it is a very good idea to know what you have. Silver coins 1964 and older are 90% silver. Silver rounds are different than silver coins. One silver dollar coin weighs 26.74 grams. 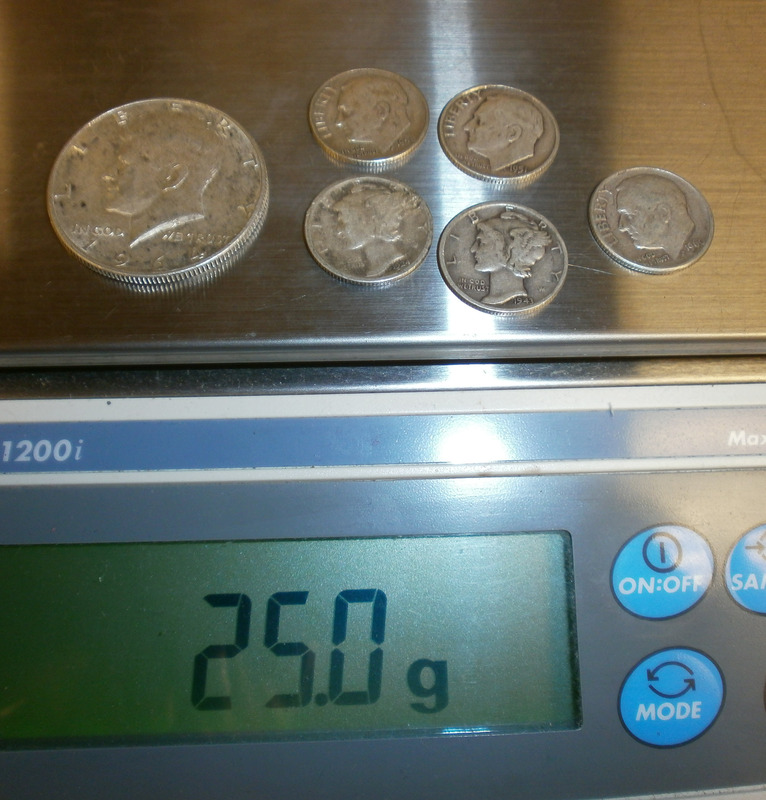 One dollar face value worth of fractional silver coins weighs 25 grams. Nickels are nickel.